Good design isn't about "all the pretty things" we display in a space. It is about affecting the lives lived in that space in a meaningful, positive way. Our homes are a constant in our lives. They frame our first and last encounters at the start and end of each day. And as such, play a vital role in our overall well-being. Ensuring our surroundings reflect the positive attributes of who we are allows them to transform into a life force for us – something we can lean into for support, comfort, inspiration, and peace of mind. 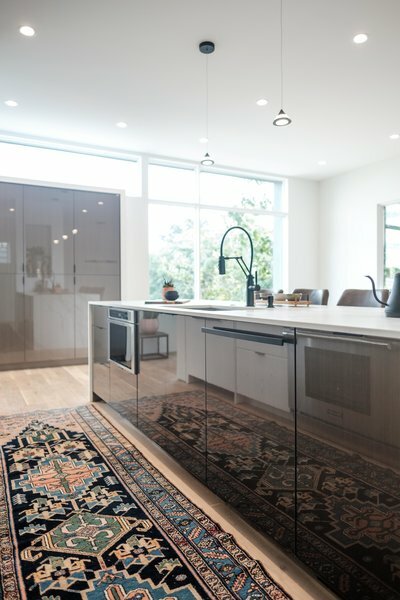 he heart and soul of our work lies in creating spaces which support opportunities for emotional connection and personal growth - to EMPOWER us all to harness the power of our homes and design a life that prioritizes meaningful over a means to an end. 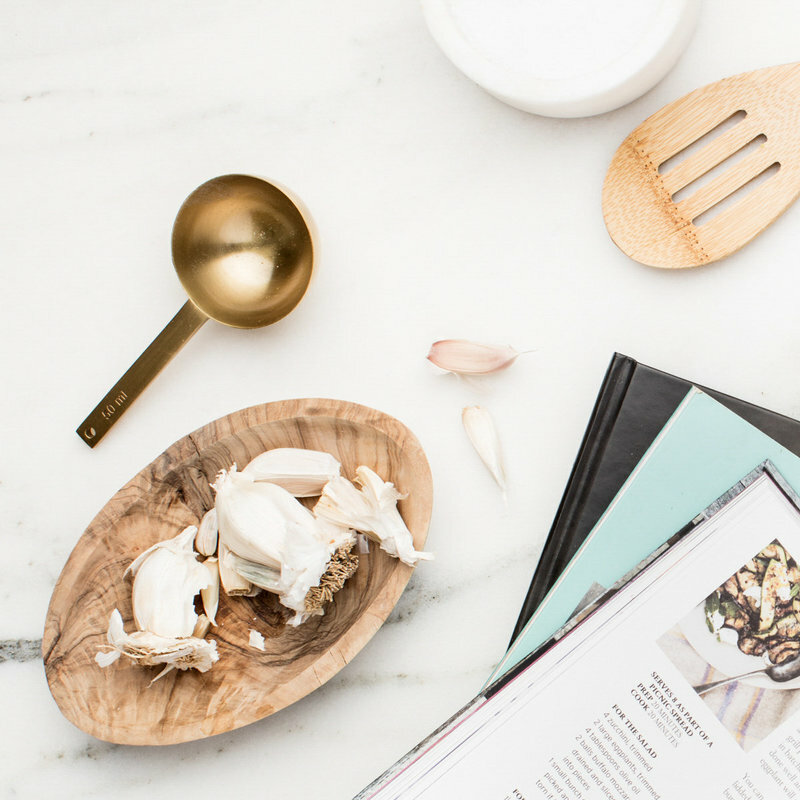 It is our mission to turn those lacklustre vibes about our homes, and in turn our lives, into positive ones. Together we can find the magic in your home and use it to PROPEL you towards YOUR VISION OF GREATNESS, YOUR VERSION OF WELLNESS. There was a time when the house I lived in was just that, a roof over my head. I didn't feel connected to it. And when I reflect, I realized that sentiment spilt over into many areas of my life. Home was a place I felt lost, frustrated, powerless even... 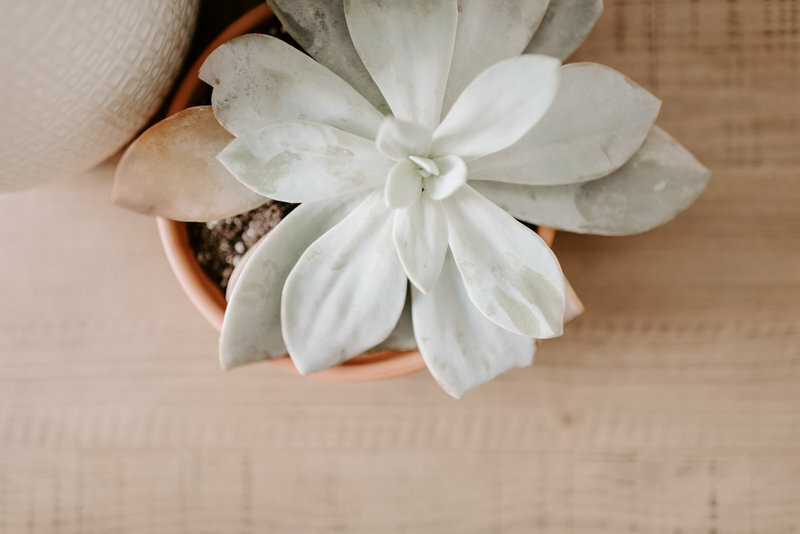 If you have ever felt the least bit lacklustre about your home or all out frustrated when in your space, then you too have experienced first-hand how our home environment can have an affect on us - mentally, emotionally, physically. 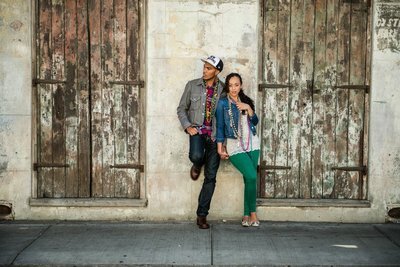 Being from New Orleans, a rather small city with a big personality, the concept of duality has become the thread that is interwoven into every aspect of my personal style. 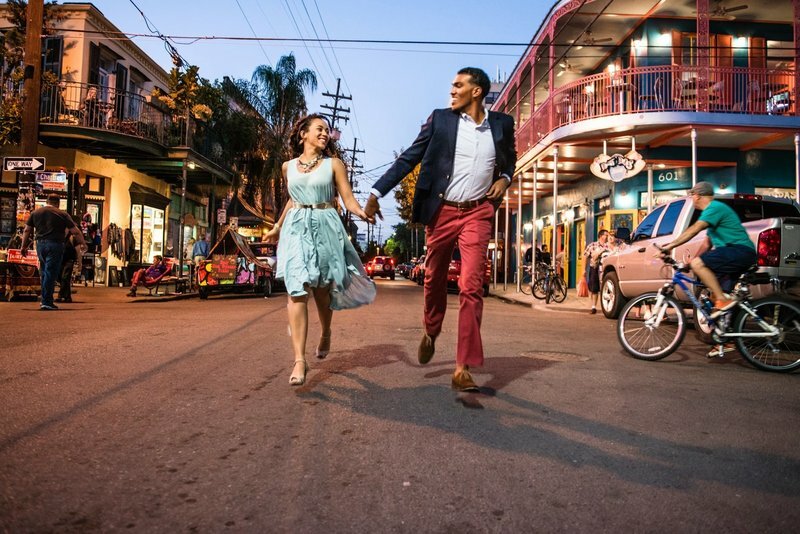 New Orleans is enveloped by opposites that somehow manage to coexist in a very beautiful symbiosis. The masculine with the feminine. The delicate and the intense. The youthful and the historic. The quiet and the vibrant. It is this balance that I seek in life and each design is created and curated with it in mind. ello love! Welcome to my home, online or otherwise, I am delighted you stopped by for a visit. My name is LaToya Bonita Roux Montgomery. I share my entire name for a few reasons. First, my name is the basis of Maison LaRoux. 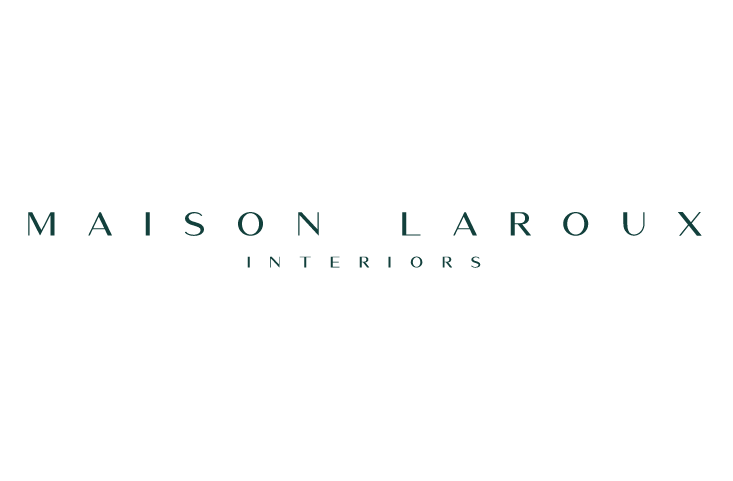 "Maison" is a french word (as are many of the words from the vernacular of where I am from) which literally translates to house, home, or dwelling. And I grew up with the nickname Lady LaRoux, a blend of La(Toya) and my last name, Roux. So when naming this establishment of mine, this brew seemed both the sensible and bona fide choice. Secondly, Montgomery, a name I graciously accepted when "Stars fell on Alabama" (i.e. the song played by the band when I said "I do" to my Alabama native beau) has become my last name now. And while its a strong last name with abundant history of its own, I could not fathom parting from MY name - you know - the one I'd had ALL my life. So that brings me to the marrow of the matter. All of this is to say, I share with you my full name because I am simply, really proud of it. It's a name steeped in history and culture, my history and culture. You see, I am a New Orleans native. And that last name irrevocably binds me to that place. To its language. To its people. To its traditions. To its essence. To its music. And lest we forget, to its food. After all, the Roux is the foundation of many a Creole dish, the sauce that lends RICHNESS, FLAVOR, AND COLOR to any dish in which its featured. Why does this matter, you ask? Well, it matters because that is what you get, when you get me. Richness, flavor, color. It is this sort of accompaniment I hope to impart to the relationships in my life. And why should our relationship be any different? hile there, I lived amongst a Jamaican Rasta community, which is where my love of nature, quiet mornings, home cooked (ital) meals, natural medicine, and a sense of belonging to something bigger than myself really blossomed. Don't get me wrong, those seeds were planted in my hometown, among those I grew up living with, loving on, and being loved by. But when you know nothing more than what you have experienced every day of your life, you don't realize what lies beneath and its uniqueness, its worth. At least, I didn't. I returned home a few years later with plans to enter the healthcare field - a midwife and naturopath to be exact. 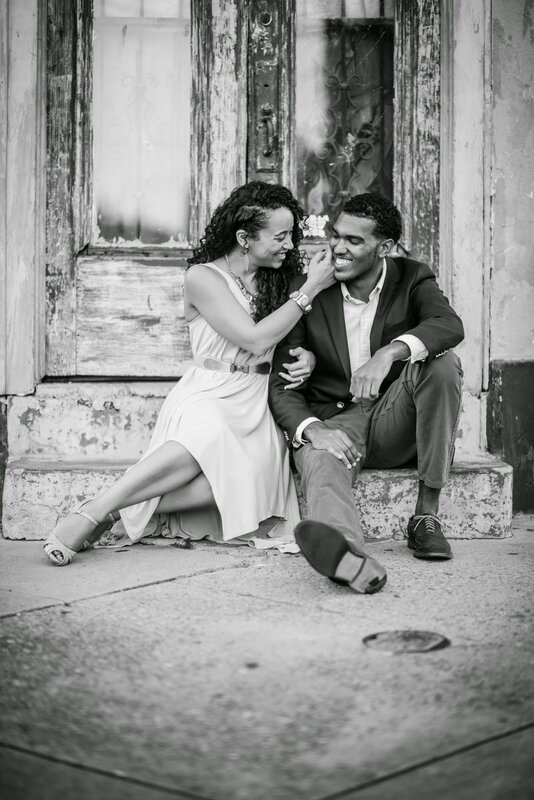 Life would take many turns, ultimately yielding a marriage, a divorce, a long period of self reflection, a 10 year step-wise path toward a career as a cardiology nurse practitioner, and a new marriage. For all of the above, I am truly grateful. Each little fragment is its own music note in the symphony of ME. In fact, it was in the aftermath of that divorce that I discovered my love of design. Again, the makings of this existed already, seeds sown by a mother who is a masterful seamstress, who decorated our home each Christmas with handmade, coordinating drapery, pillows, and ceramics. But oddly enough, it was my divorce that cultivated the very real need for me to create, to live and not just exist, and to see in my surroundings the reflection of a woman who could. Could what, you ask? Well, in a nutshell, a woman who could mend what was broken within her, a woman who could find the beautiful in the ugly, a woman who could acknowledge her role in this godawful mess and then find a way to release the shame and bitterness she felt towards herself and her ex. You see when he left, he took everything in the house with him. I had a roof over my head, and the bed I'd purchased when he decided to move to another room one day, but little else. As an aside, that doesn't make him a terrible person. He was hurting, not hating. I know this now. So I had this blank canvas, and truth be told, that canvas had been blank for a long time. I have nearly 18 years of nursing experience in my background. And that has provided me with skills that continue to serve me daily in this season of my life as a designer. I aim to minister to the health and wellness of people on another level now, one that focuses less on sick care and more on our day-to-day well being. So whether we are redesigning your home or work space, decluttering your closet or pantry, or you simply drop by to read the blog - Le Roux - for inspiration, I want you to feel you have been offered that which will feed your soul - a listening ear, a hot cup of tea, some good music, conversation, and ultimately a way to live your best life. Because I am passionate about intentionally designing the life that I want to live – ensuring that every aspect is truly worthwhile to me. To be able to live life on my terms and be a more present and compassionate wife, friend, and family member all while helping others live their idea of a well-designed life is how I enjoy serving humanity and it is my benediction to the universe. After all, this is OUR LIVES and our INNER MAGIC is worth nothing if not SHARED. So here I was, empty home, white walls, enervated heart, exhausted spirit. In that dreary state, I saw an opportunity. A favorable circumstance to create an environment from which to heal. A sanctum of sorts, an outward manifestation of the inner work that was ongoing. I bathed the walls with colors that soothed me. And over time, I purchased the furniture and decor items that I really wanted, because I'd resolved that this woman would no longer settle in any area of her life. Before I truly realized it, my house became my home. It offered me security, strength, rest, peace, and I felt nurtured there. I felt empowered there. In fact it was at this time that I decided to get my master's degree, move to the city and recreate this process in my new space. Soon, to my delight, others around me were asking for my advice and assistance with their homes. 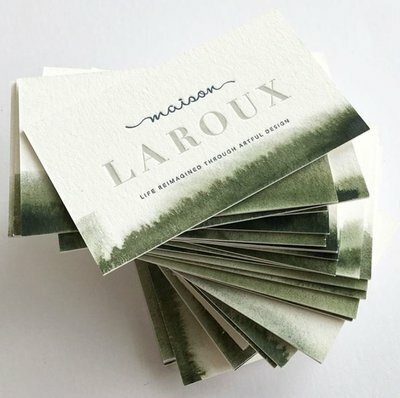 And in 2016, with the support of my husband and a dear friend, Maison LaRoux was created. Nothing and no one is perfect. But this one... this one was made for me, no doubt. He gives me the freedom to dream. Thanks and love you always, bae. 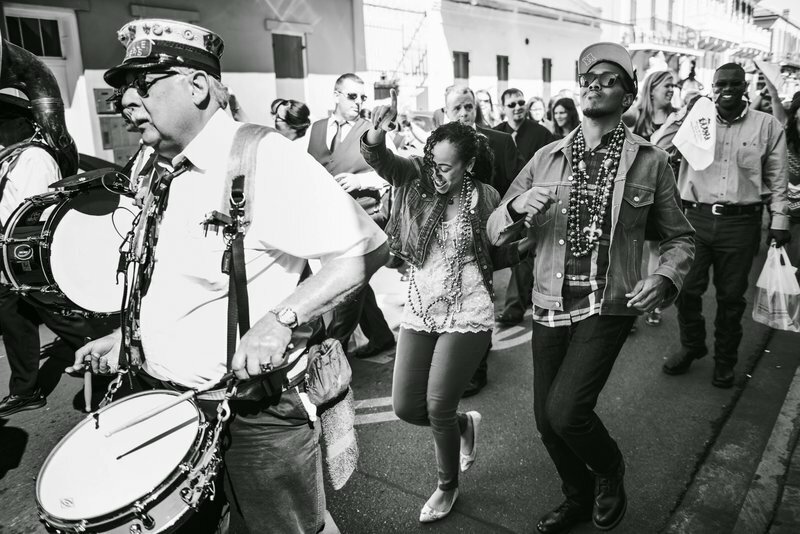 The moment I know I am truly home is the moment I dance with a brass band in the streets. So naturally, any chance I get to do this, anywhere in the world, is alright in my book. Simply put, I love to travel. No particular reason necessary. 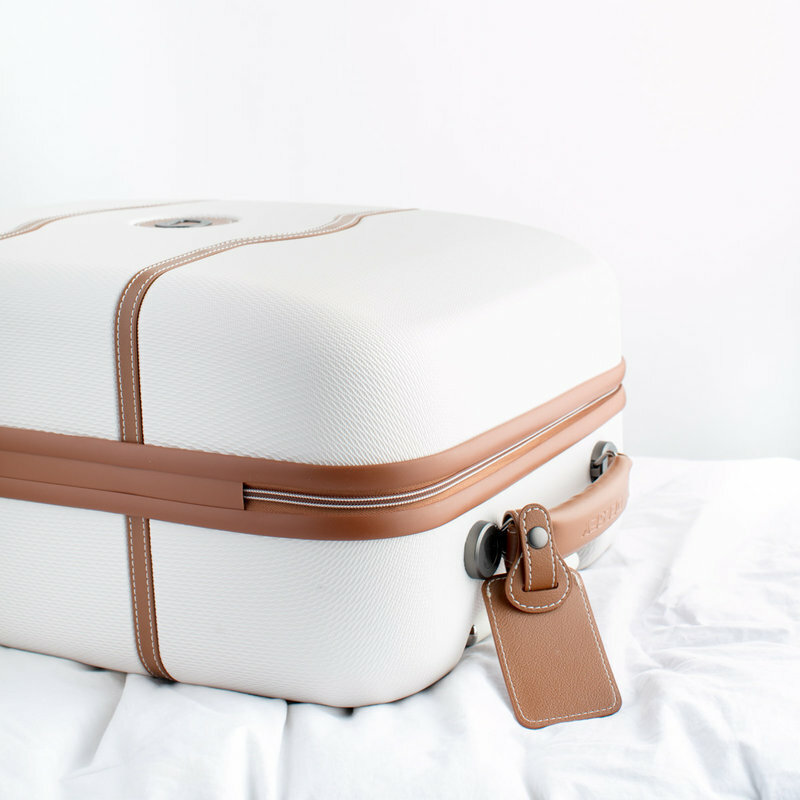 Hubby actually bought this suitcase for me as a pre-wedding gift. Since then, we have been to France (twice), England, Italy, Belize, Spain, D.C. (twice), Miami (3 x's), Houston (twice), and countless trips back home. It's well traveled and holding up nicely. 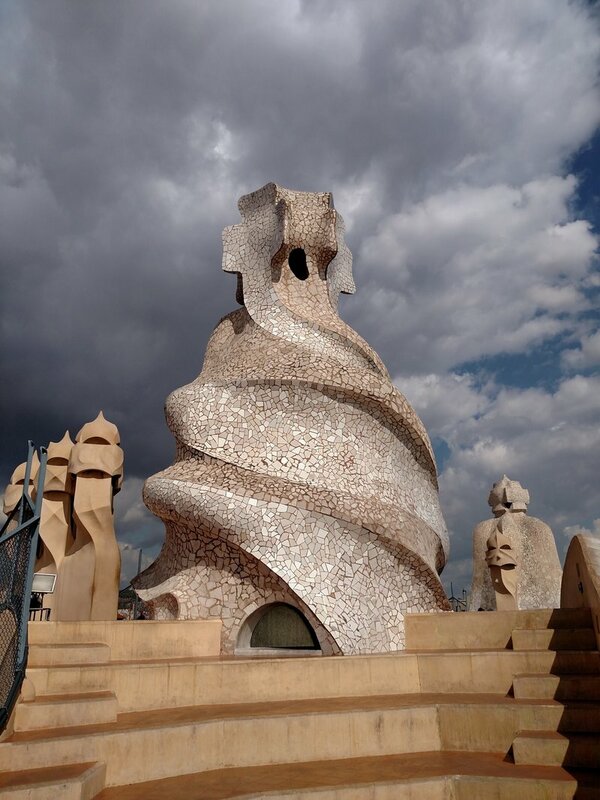 Gaudi knew the deal! A fireplace needs a chimney, a road needs a drain. But if they have to be there, can't we get creative and make them easy on the eyes? Yes, yes we can!